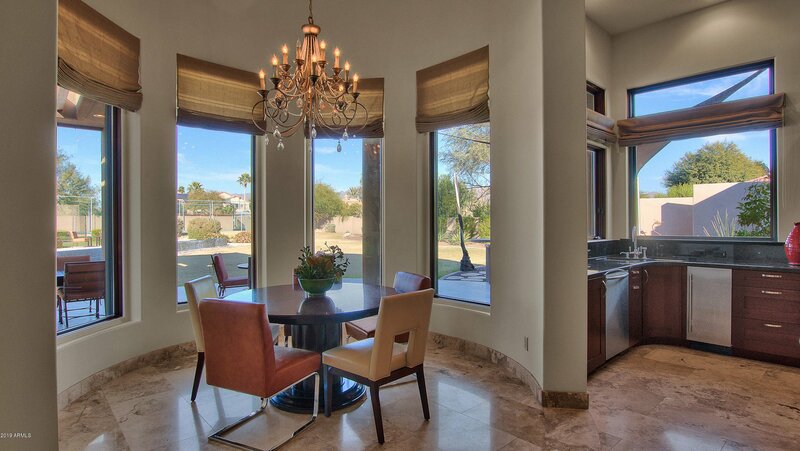 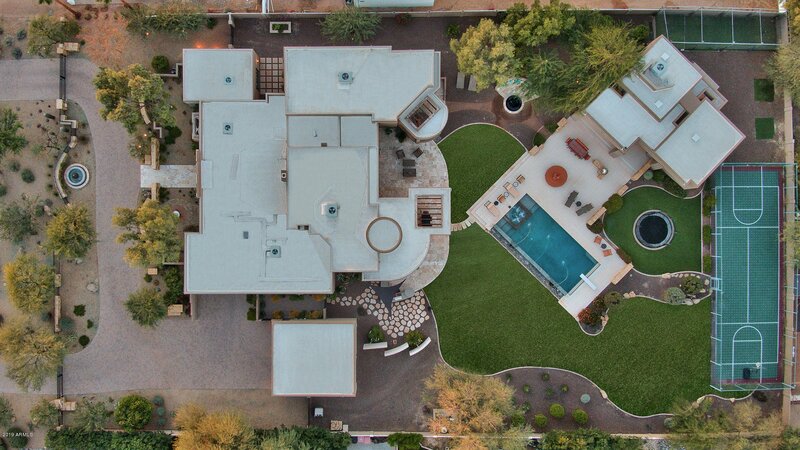 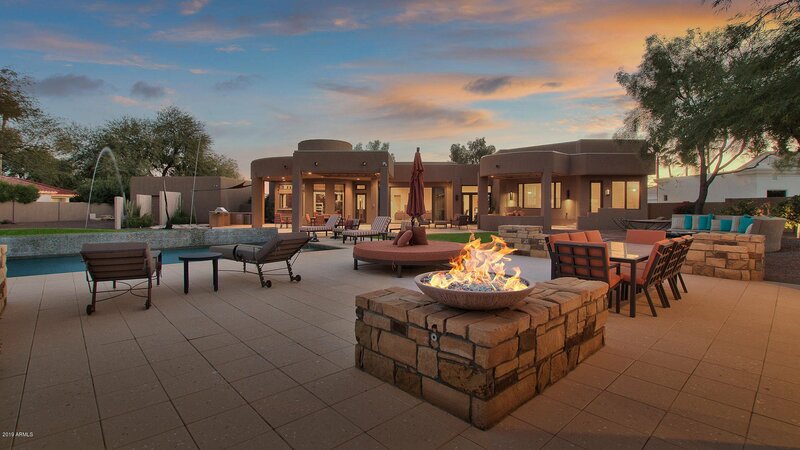 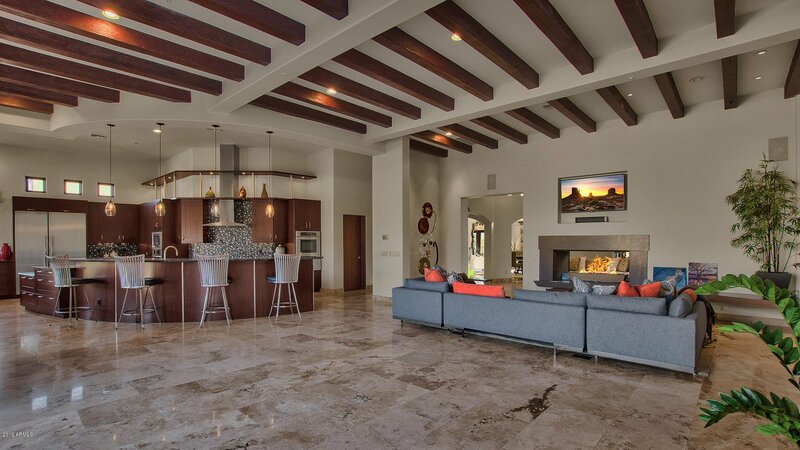 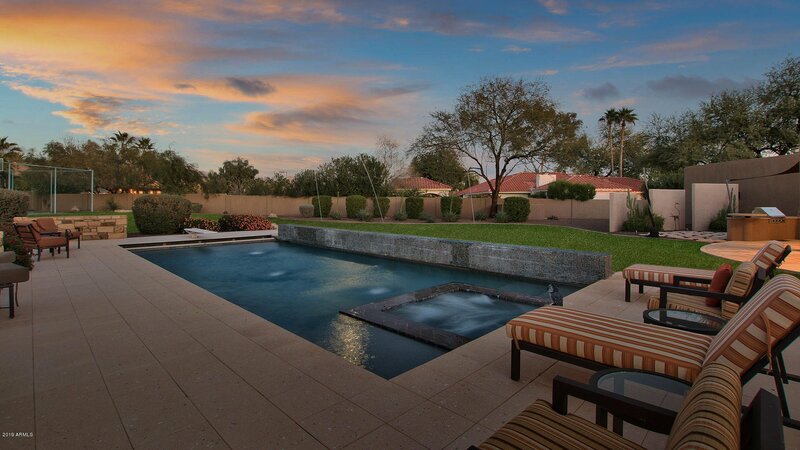 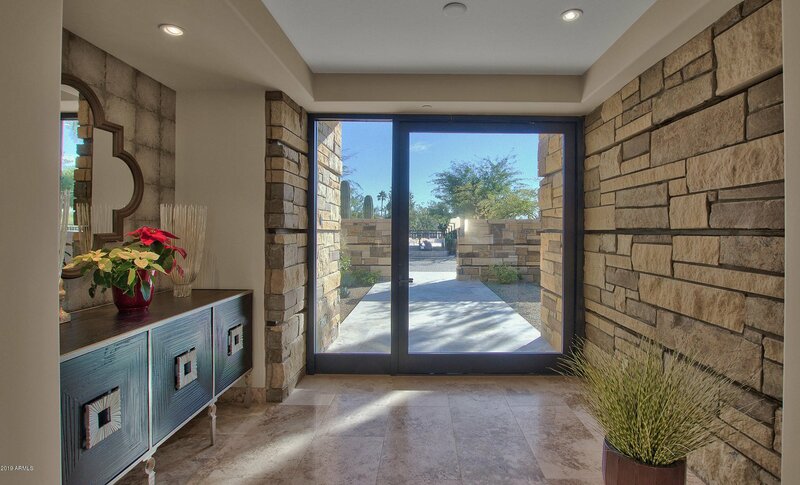 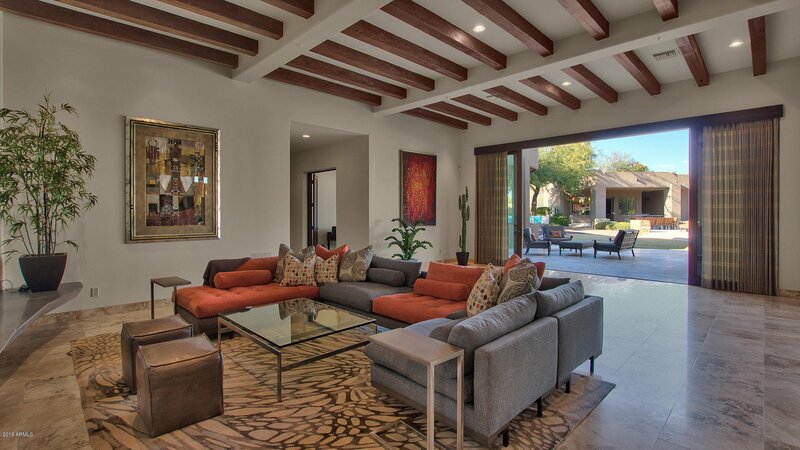 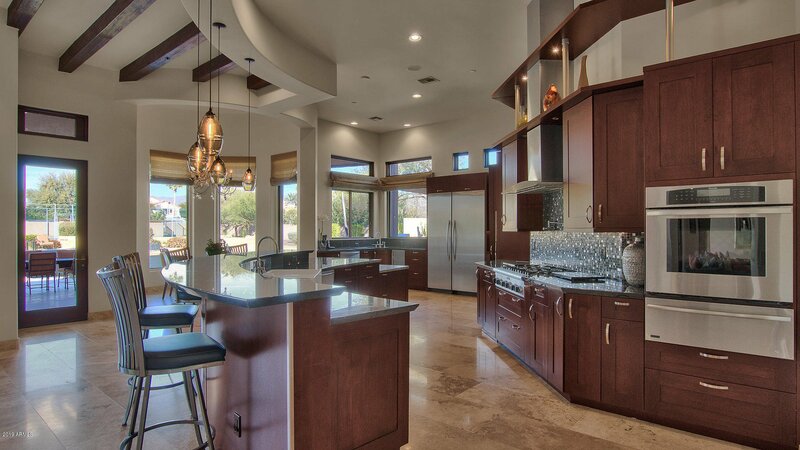 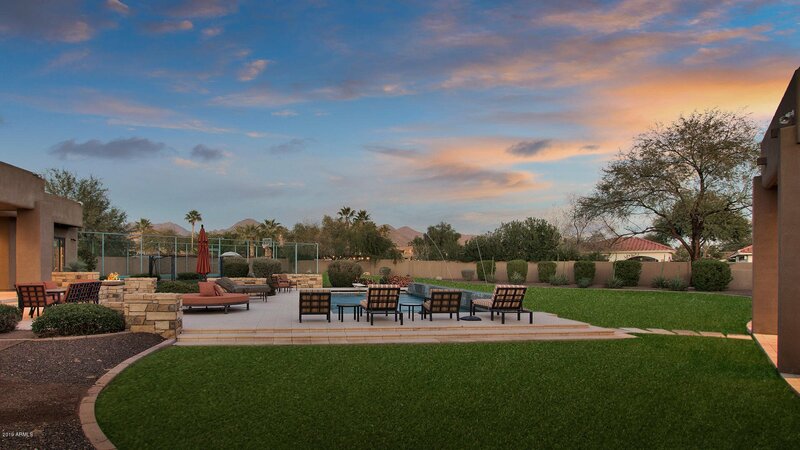 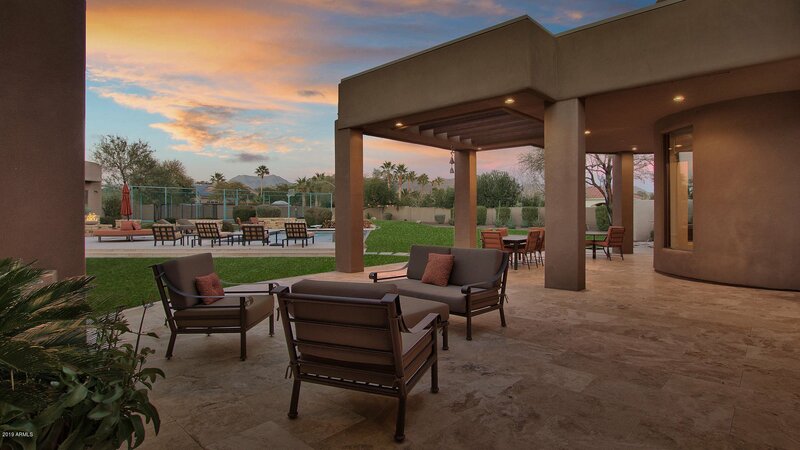 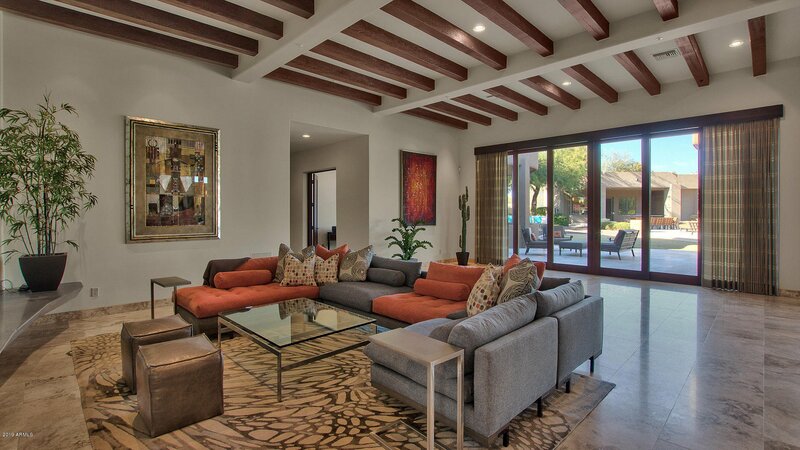 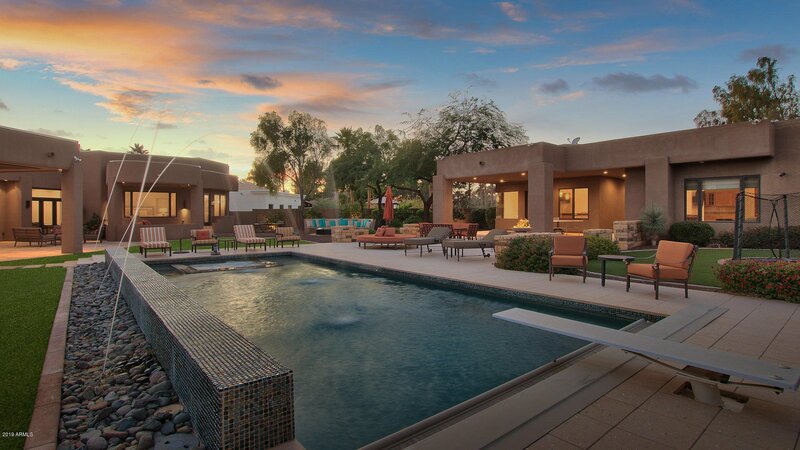 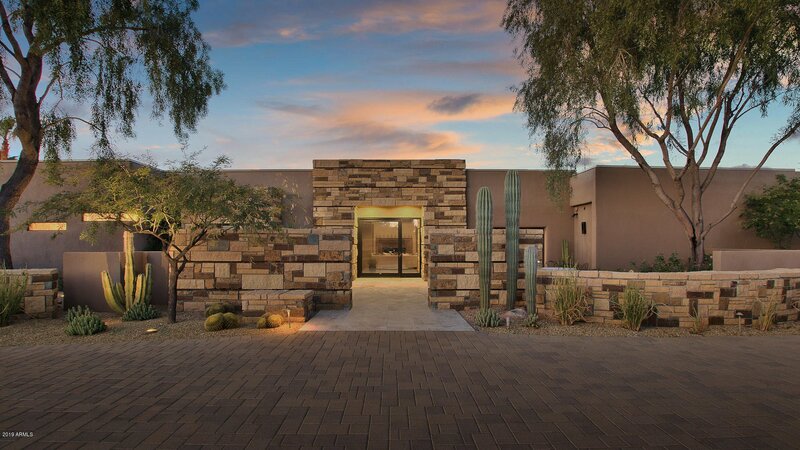 Unbelievable Elegant Contemporary Estate with McDowell Mountain VIEWS on 1.1 acres in Cactus Corridor. 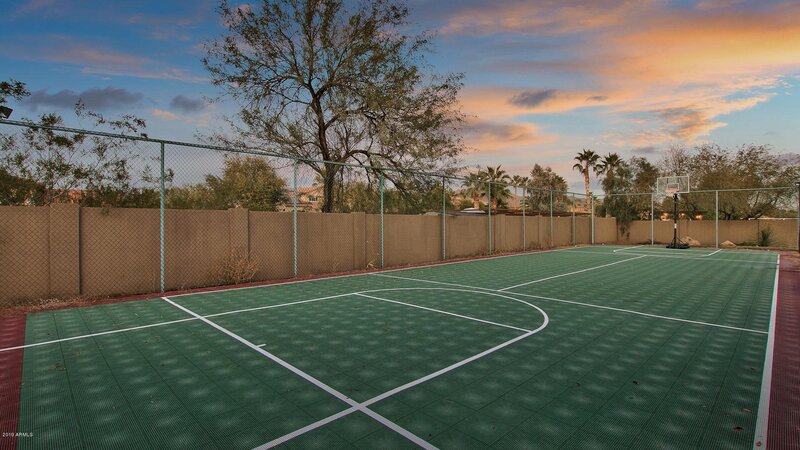 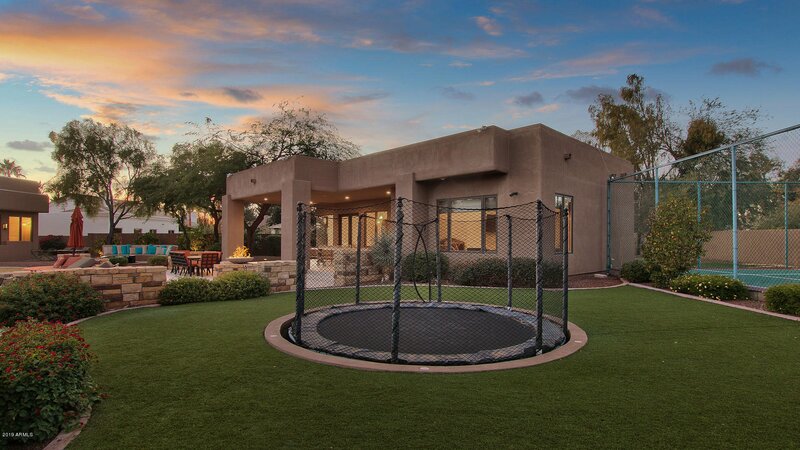 An entertainers outdoor paradise with a 2 room guest house, pool/spa, pickle ball court, batting cage, in-ground trampoline & multiple amazing patios. 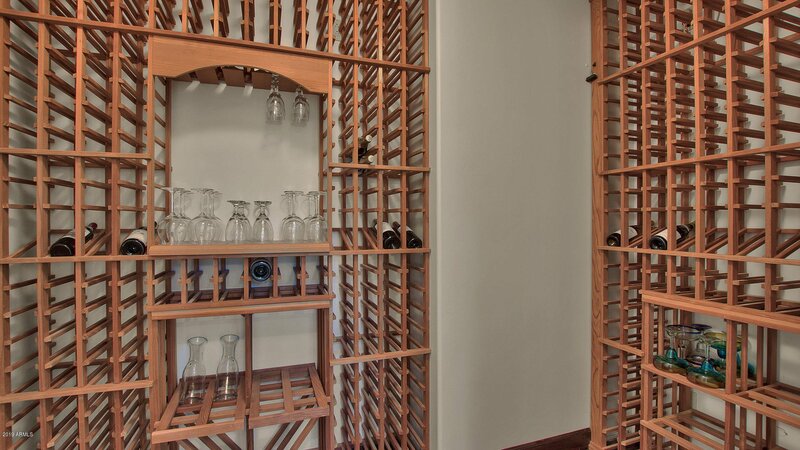 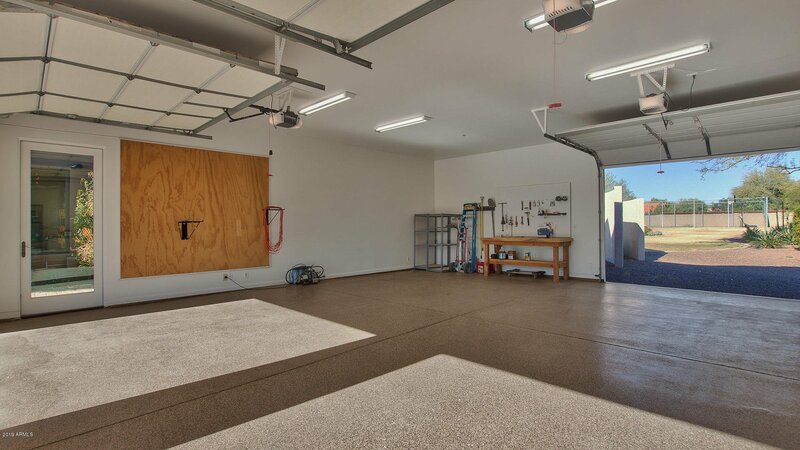 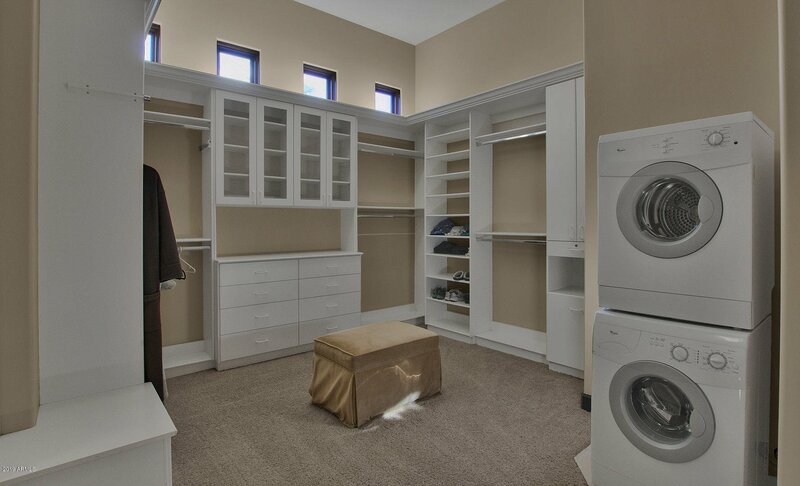 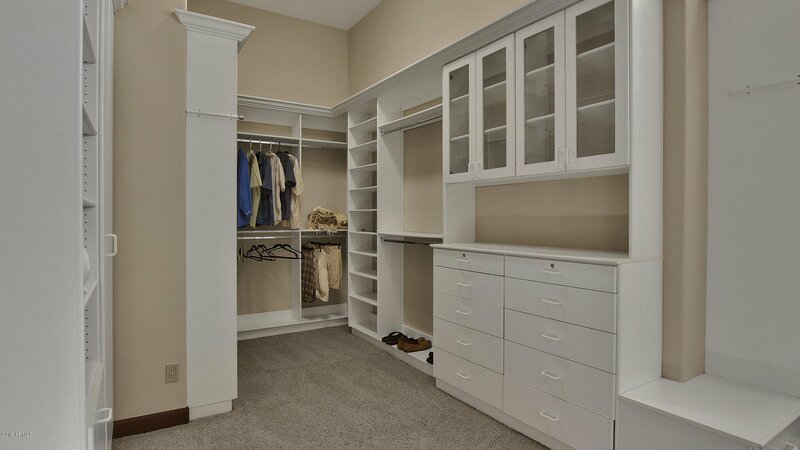 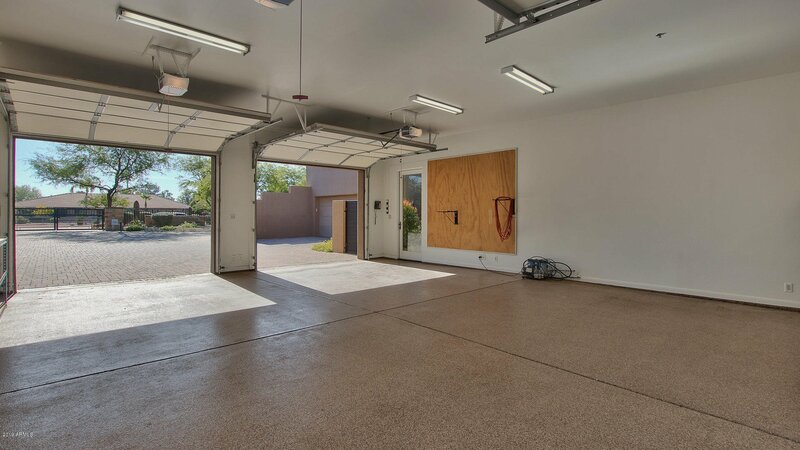 The front is privately gated with a circular driveway and more than 5+ garage spaces! 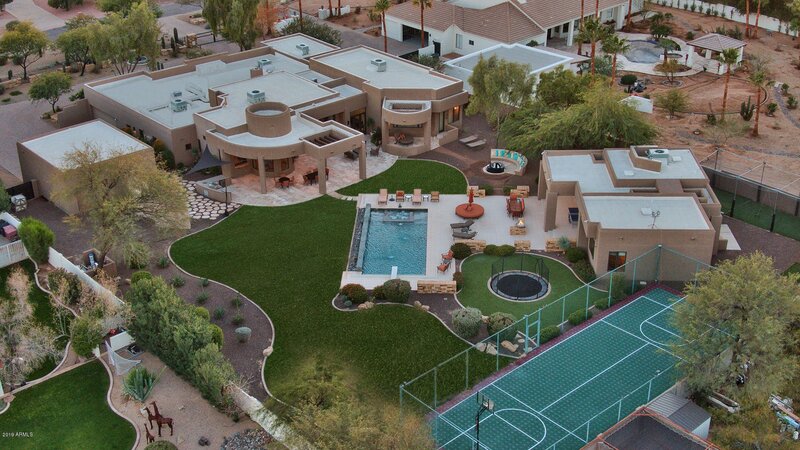 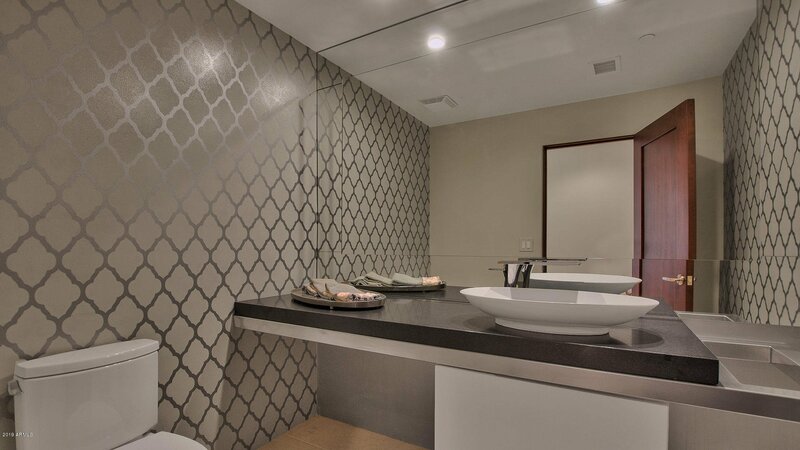 Inside this 1-story contemporary home there are 5 en-suite bedrooms, an office and a theater room. 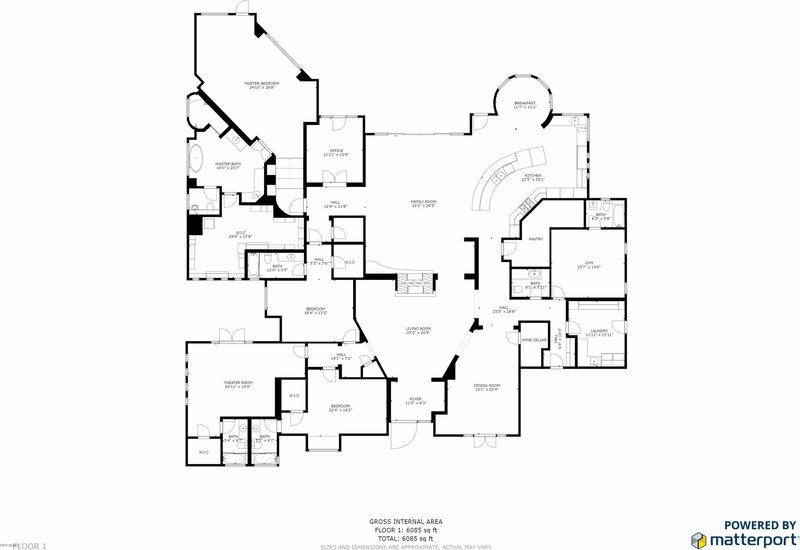 All of this plus a truly Great Room that has a disappearing window wall that opens to the outside. 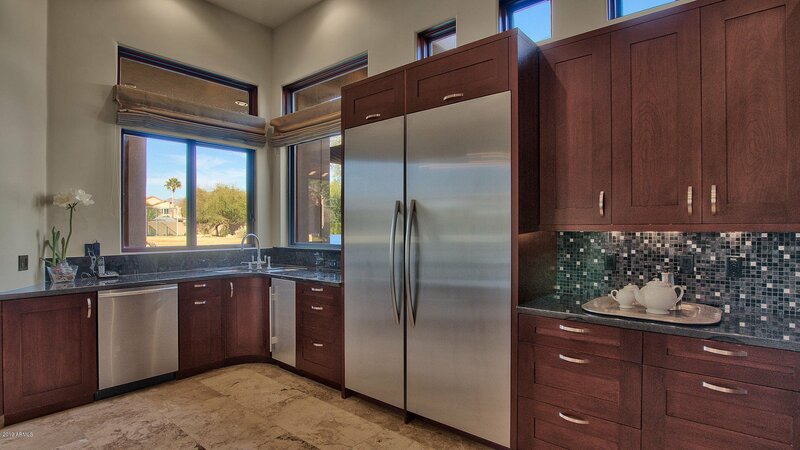 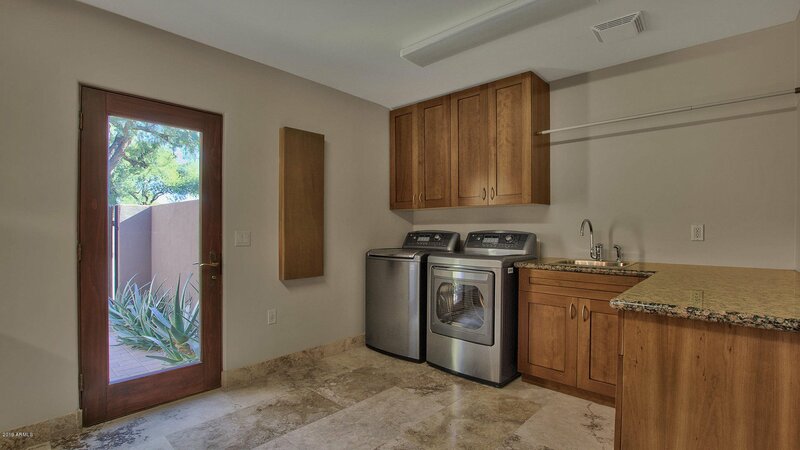 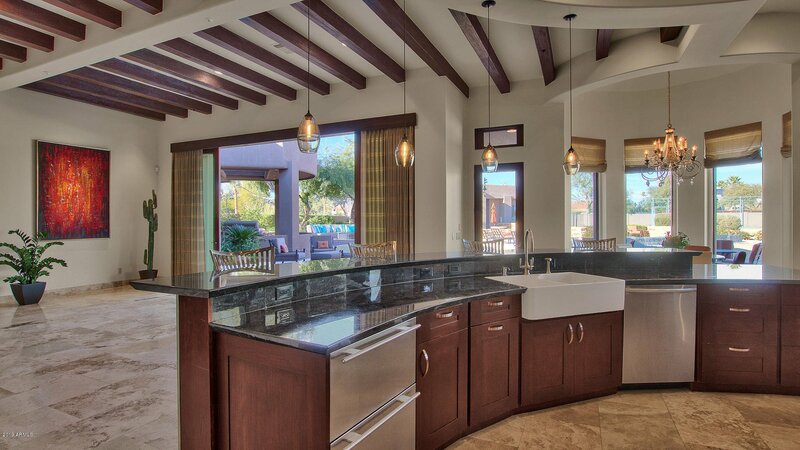 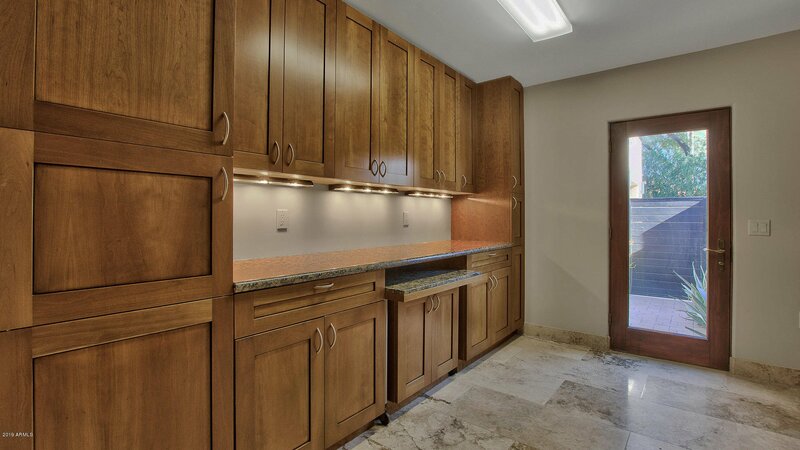 The kitchen is a chef's dream with upgraded SS appliances and lots of counter space and custom cabinets. 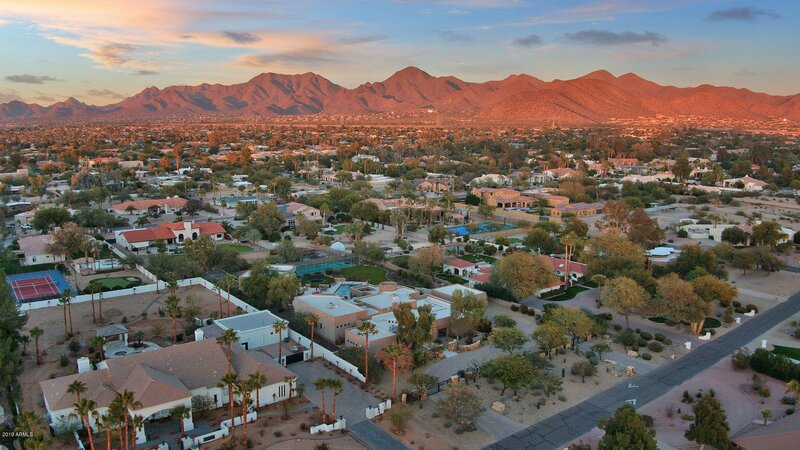 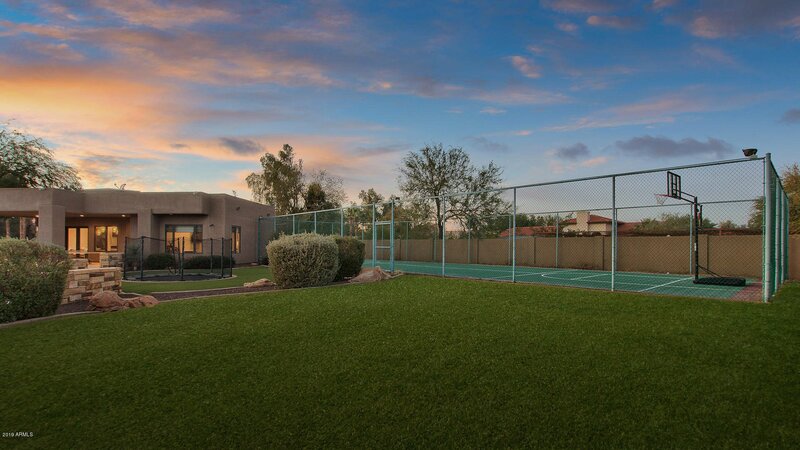 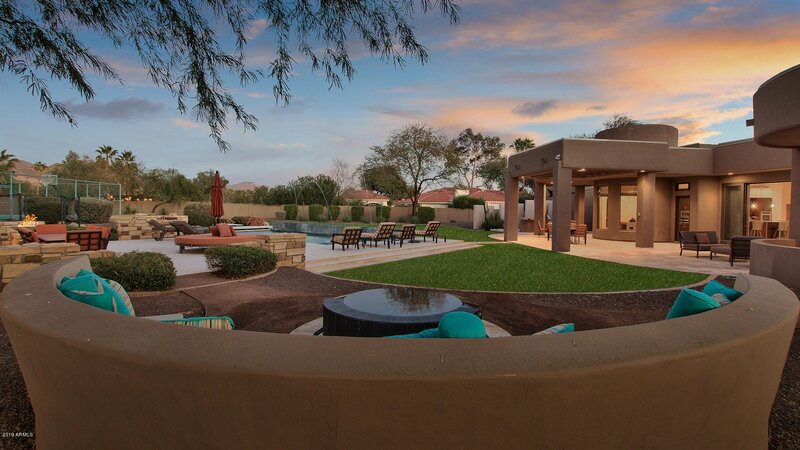 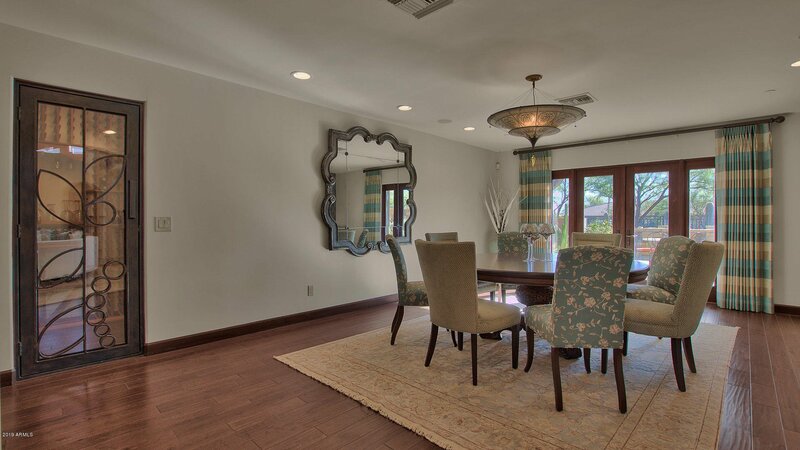 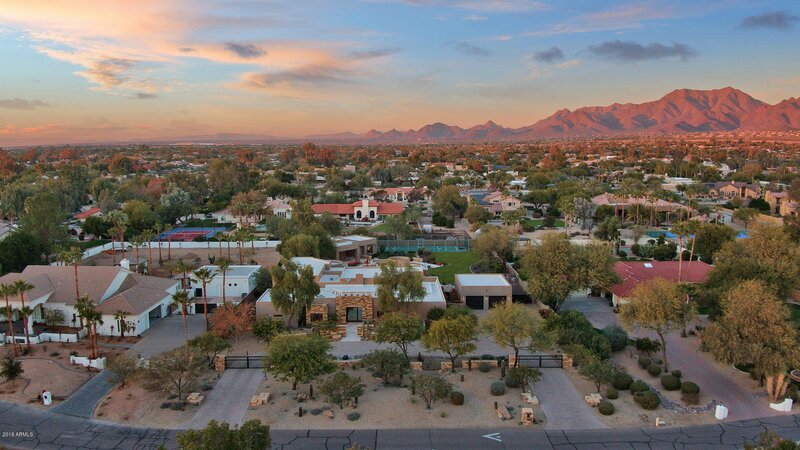 Proximity to top schools such as Desert Mountain HS and #1 Basis Charter School, Mayo Clinic Arizona, Convenient shopping at Fashion Square, Scottsdale Quarter and Kierland and super easy freeway access make this your next perfect home.